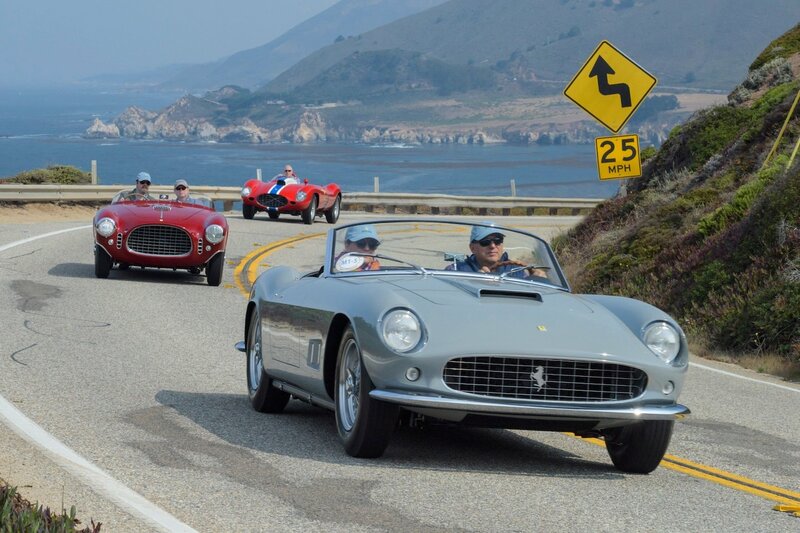 For over a decade, West Coast Shipping has shipped tens of thousands of classic and exotic cars around the world. Our goal is simple, to provide the very best international shipping service for your dream cars. Try our shipping services and see what sets us apart from our competitors. We go above and beyond for our customers to ensure their shipping experience is trouble-free. We do everything in our power to make sure your vehicles are collected, loaded and shipped without a scratch or delay. Unlike other shipping companies who treat everyone as a one-time customer, the majority of our business comes from wholesale traders that ship thousands of cars with us each year. While no one is perfect, you will always know that we will be there for you. 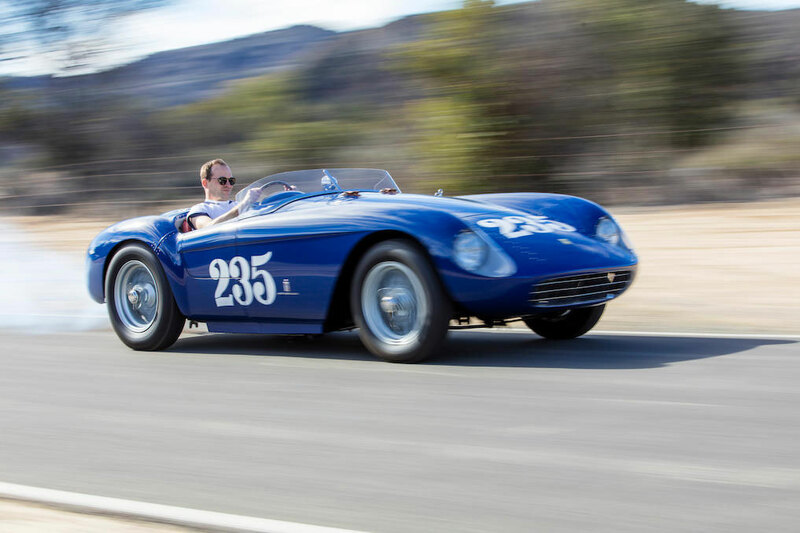 John Bell found the classic car of his dreams but there was a hitch. The car was at a dealership in California and he lived in England. 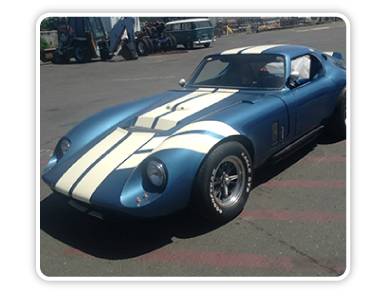 At the dealer’s suggestion, John contacted West Coast Shipping (WCS) and his international car shipping problem was solved. “All I had to do was fill out their shipping form,” John says when discussing his experience. 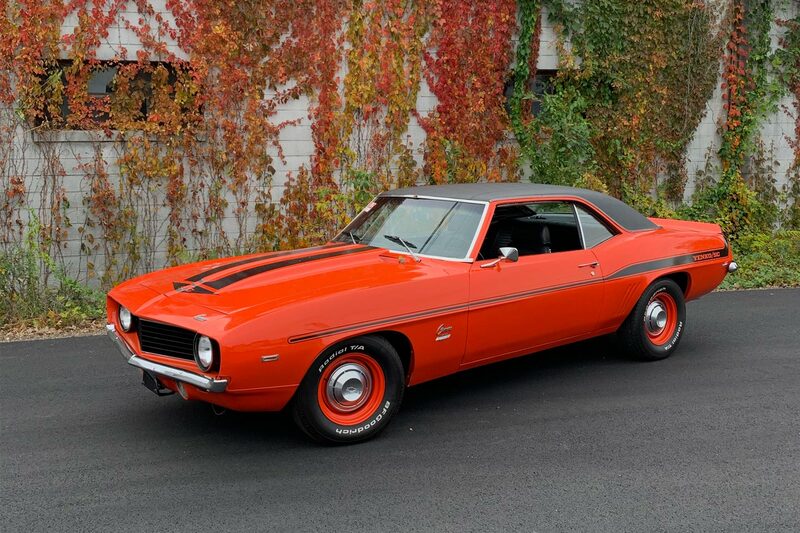 “They did everything else except pay for the car!” In John’s case this was crucial since not only did WCS process all the required paperwork for shipping cars overseas, but they researched the title, no easy task since the car had changed ownership several times. 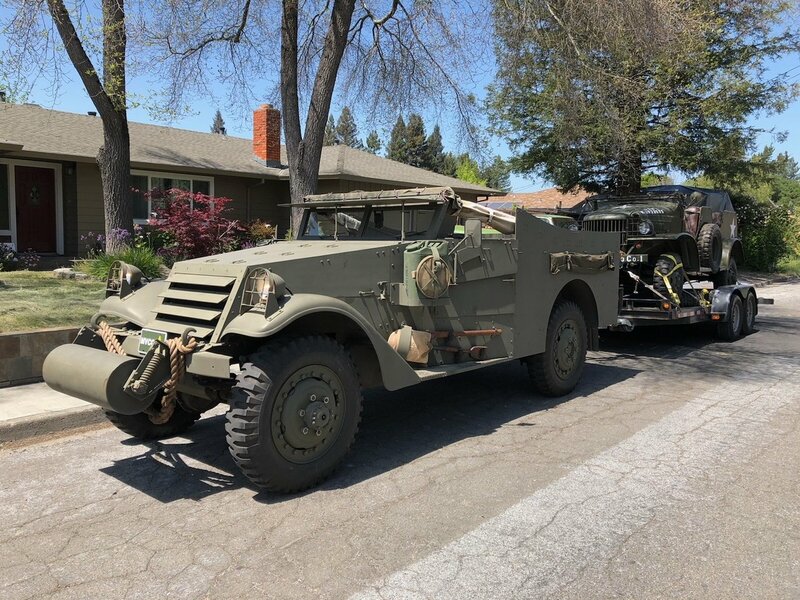 The moment Pete was referred to WCS for transporting his classic Porsche from California to Germany he sent a photo of his acquisition to their offices in Oakland. “Can you get it to Berlin in the same condition it’s in now?” he asked. WCS explained to Pete that unlike many other international shipping companies, they do not outsource cargo handling but use their own expertly trained professionals. 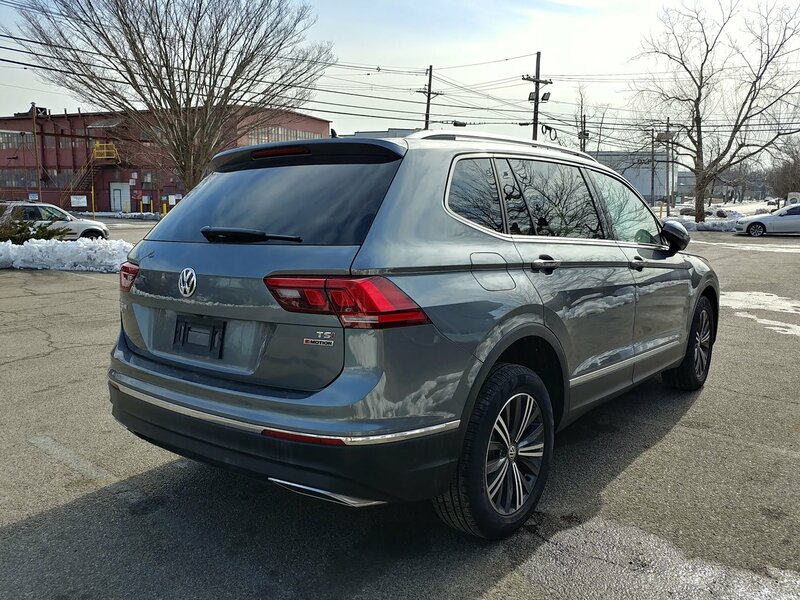 “They sent me photos, a detailed report and kept me informed through each leg of the journey,” Pete says about his international car shipping transaction. 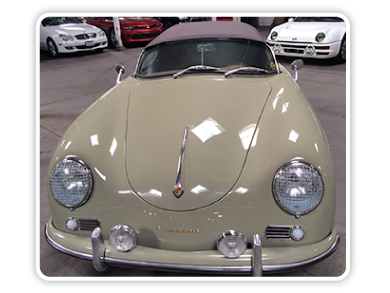 Due to WCS’s attention to detail, Pete’s Porsche landed worry free, on time and in perfect condition. Gretchen finally got the car of her dreams only to grow concerned over the import duties associated with bringing it into Germany from the US. Because WCS is knowledgeable about customs duties and tax policies around the globe, they were able to quickly provide a solution. “They advised me to ship via the UK and use ground transport into Germany. This saved me a great deal and made very little difference in the final delivery date,” Gretchen says. 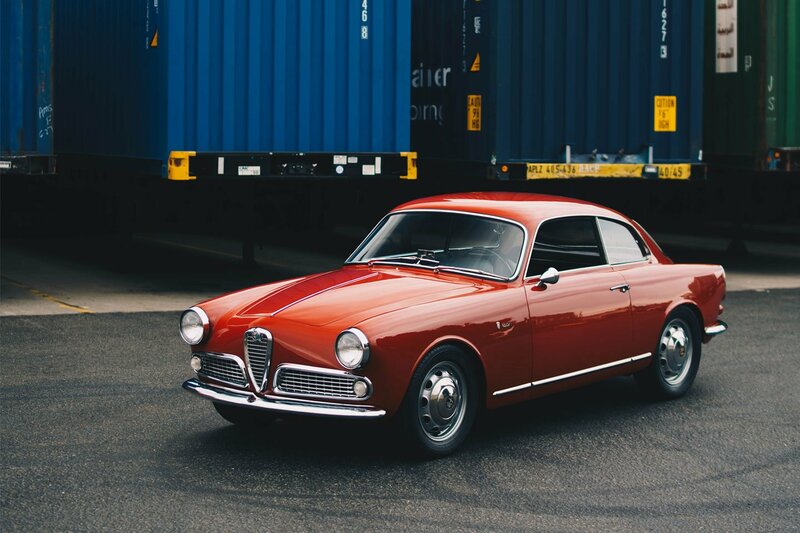 WCS made all the ground transit arrangements and handled all the international paperwork, providing her with a seamless, international classic car shipping experience.